Most kids spend their days at school, but not Hareta. Raised in the wild by Pokémon, he can climb as high as an Aipom, swim as fast as a Magikarp, and even eat bark like a Bidoof! 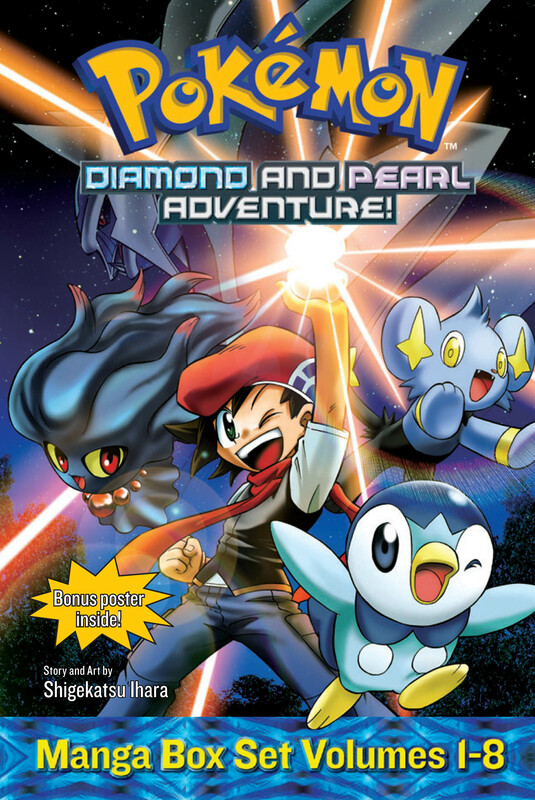 Contains all 8 volumes of the Pokemon Diamond and Pearl Adventure! series and a collectible poster.